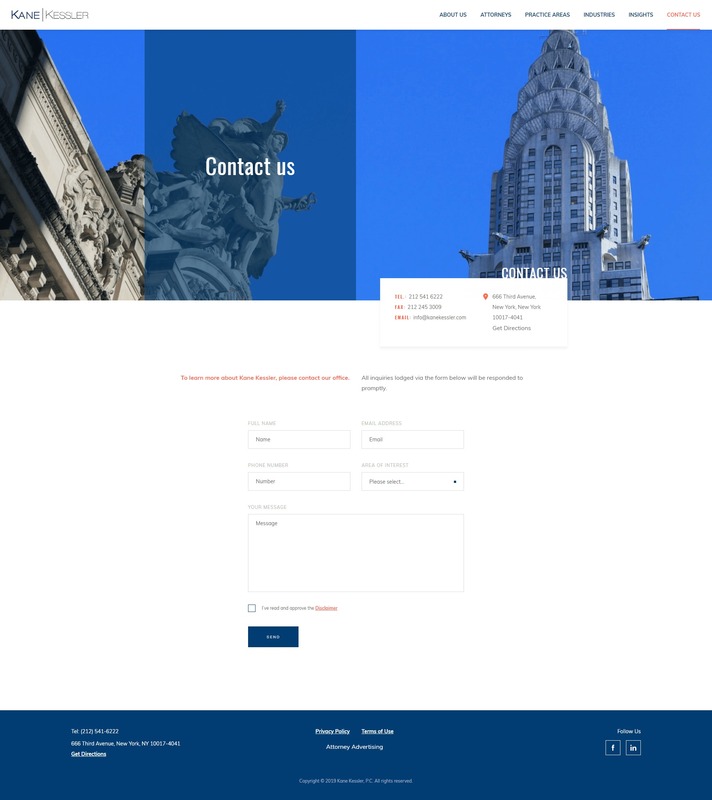 Kane Kessler has been in the business of providing exceptional legal services to its clients for over 80 years. 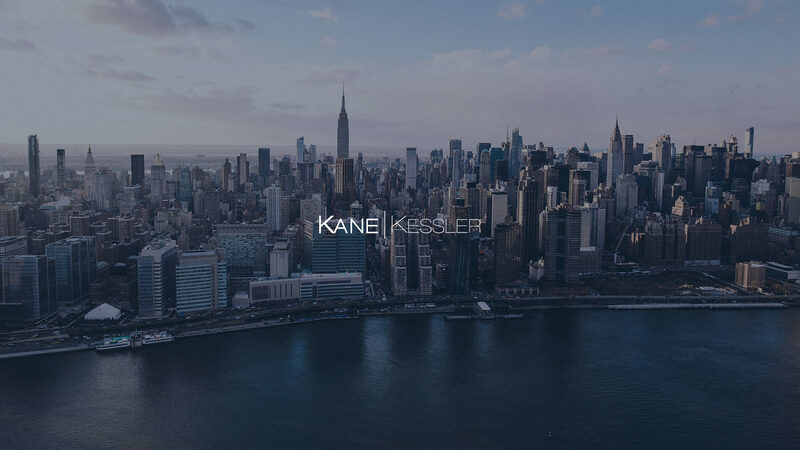 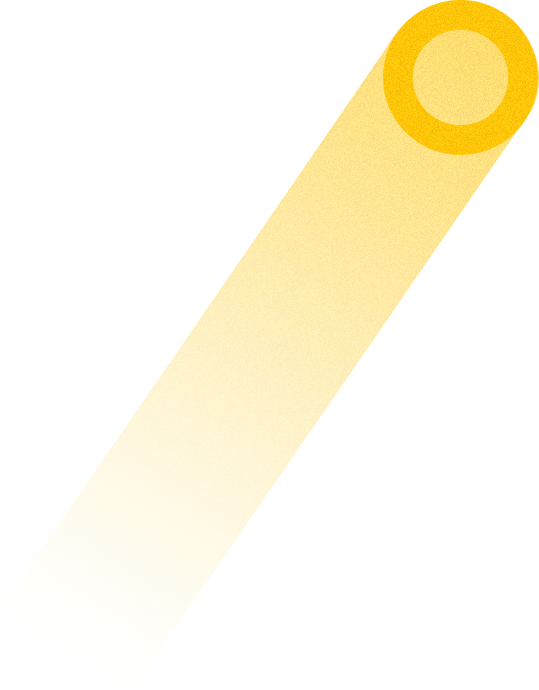 Kane Kessler is a mid-sized, New York City-based law firm serving clients throughout the United States and globally. 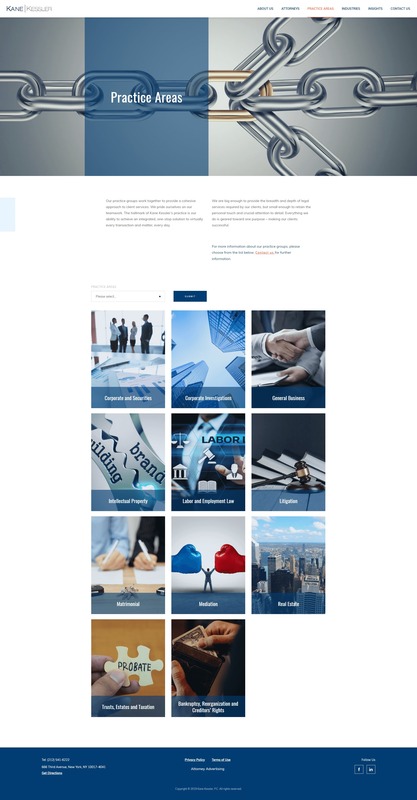 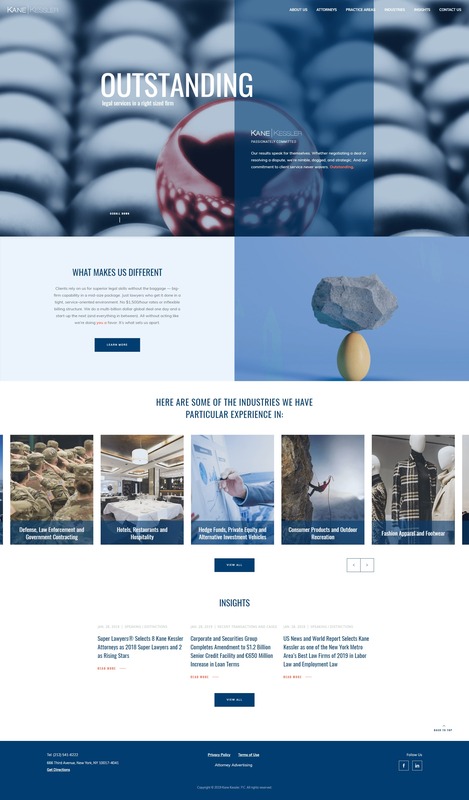 Big Drop was tasked with creating their website.